What about a 17th birthday? How can parents make that event 'attractive' to teens and keep it alcohol-free? 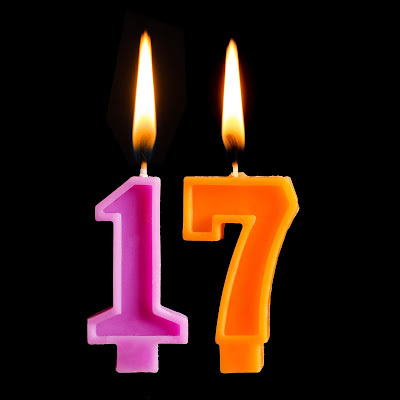 Over the years, as secondary supply laws have been gradually introduced across the country, I've been asked by many parents how best to deal with hosting an 18th birthday and the alcohol issue. Secondary supply is when alcohol is provided to a person aged under 18 years. The issue facing parents hosting 18ths is that they could be breaking the law if a juvenile is found to be drinking on their property and they are believed to have supplied that alcohol. The big problem with an 18th celebration is that unlike any other birthday, there are likely to be just as many underage guests as there are adults and because it is an 18th it is far more likely that alcohol will be made available. Earlier this year I put together a blog entry on the topic and suggested some ways that parents could deal with this issue based on the experiences of parents I have met. 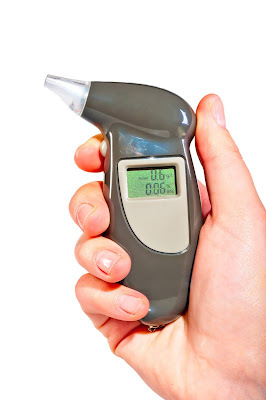 "Should I buy a breathalyser to check-up on my teen?" What impact can this strategy have on 'trust' in the parent-child relationship? 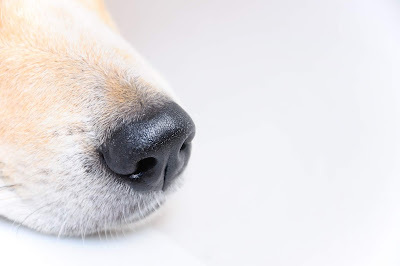 Drug detection dogs: Would you want your innocent teen to be put through the process? Official police figures were recently released that found drug detection dogs were wrong in almost two-thirds of all strip-searches conducted in NSW last year. Of the 1124 people strip-searched because of a so-called 'dog indication' in 2017, drugs were found just 406 times. This means that the dogs were wrong 64 per cent of the time! SA Police figures were also released earlier in the month finding drugs were found just 15 per cent of the time after indications from sniffer dogs or electronic tests, i.e., of the 2366 searches conducted, only 348 people actually had drugs on them. The dogs were wrong 85 per cent of the time in that state!